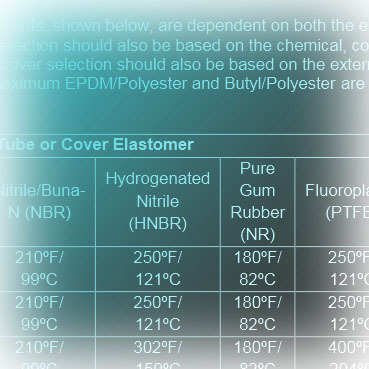 General Rubber has created guidelines for utilities and EPCs who need to specify requirements for expansion joints as sub components of larger piping system needs. These documents incorporate relevant pressure piping codes and standards and ensure a performance product from a qualified manufacturer. As an additional design capability, our guideline specifications can be individualized for specific types and series of products resulting in a job-specific specification for any application. If you do not find a relevant guideline specification below, please contact us; we would be pleased to develop one with you.